(OLY) (Athens) 2015 - Current. Photos. Framable Color Prints and Posters. Digital Sharp Images. Aviation Gifts. Slide Shows. 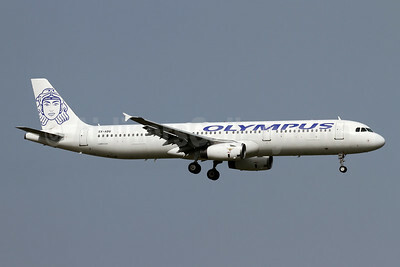 Olympus Airways Airbus A321-231 SX-ABQ (msn 1060) ZRH (Andi Hiltl). Image: 941469. 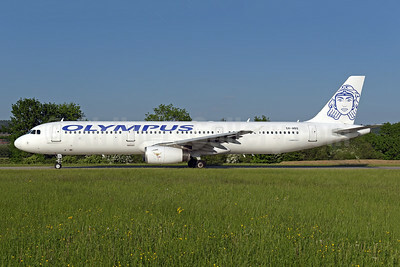 Olympus Airways Airbus A321-231 SX-ABQ (msn 1060) ZRH (Rolf Wallner). Image: 941818. 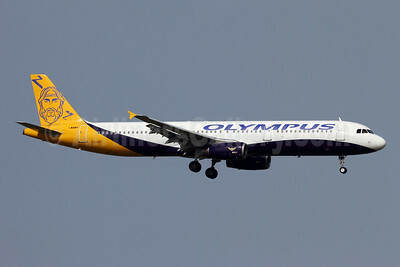 Olympus Airways Airbus A321-231 SX-ABY (msn 983) (Monarch colors) MUC (Arnd Wolf). Image: 942620. 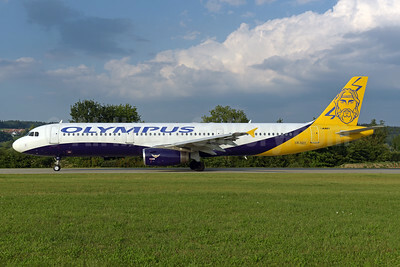 Olympus Airways Airbus A321-231 SX-ABY (msn 983) (Monarch colors) ZRH (Andi Hiltl). Image: 941470. 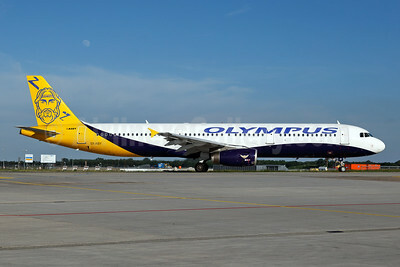 Olympus Airways Airbus A321-231 SX-ABY (msn 983) (Monarch colors) ZRH (Andi Hiltl). Image: 942619. 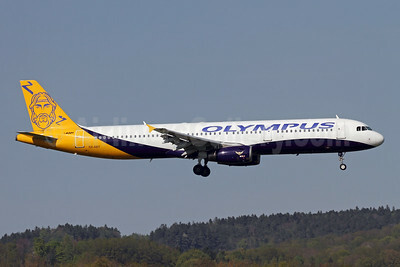 Olympus Airways Airbus A321-231 SX-ABY (msn 983) (Monarch colors) ZRH (Rolf Wallner). Image: 942727.